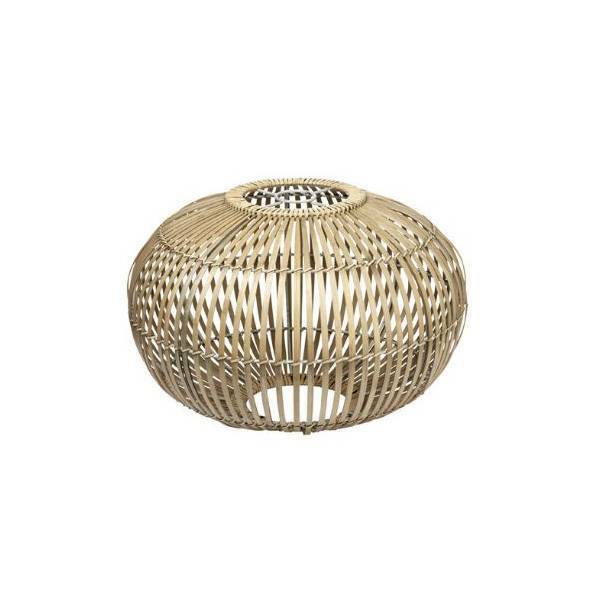 This beautiful Bamboo pendant ZEP by Broste Copenhagen looks perfect above the diner table, bedroom or living room and will add a warm ethnic touch to a sober Scandinavian or Contemporary decor. 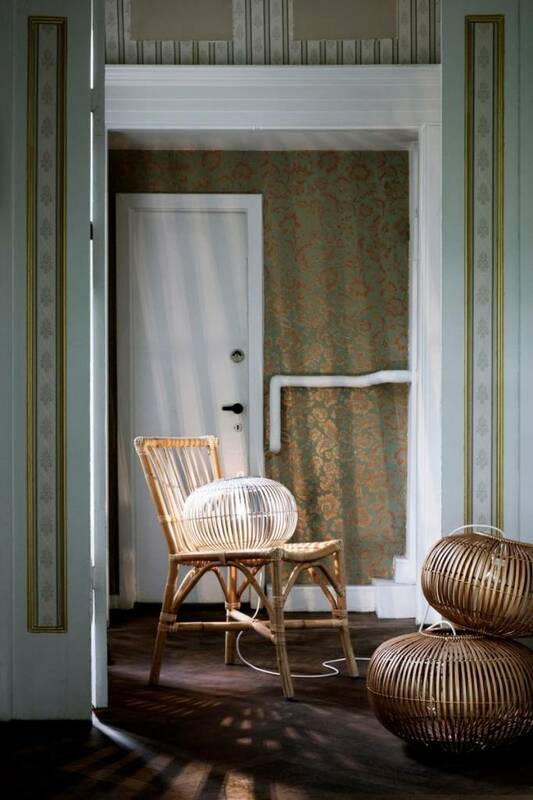 Bamboo decoration products are trending and especially popular within a Scandinavian decor. 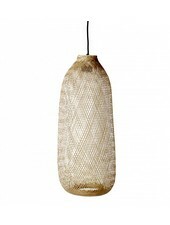 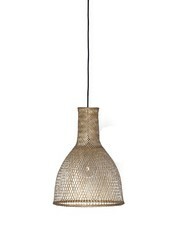 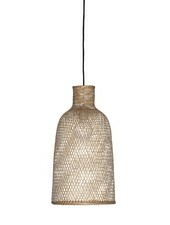 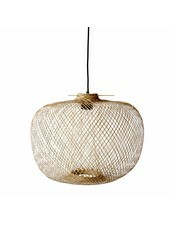 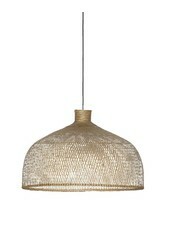 With the natural bambou pendant ZEP you will be on trend and assured of a warm and cosy Scandinavian admosphere. 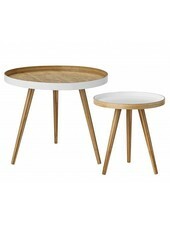 To complete the style, add some lovely Scandinavian or Ethnic chairs or coffee tables. 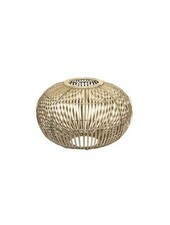 It will find its place on your home !